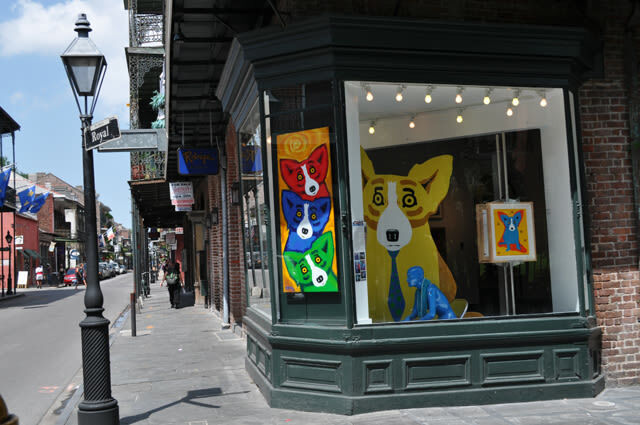 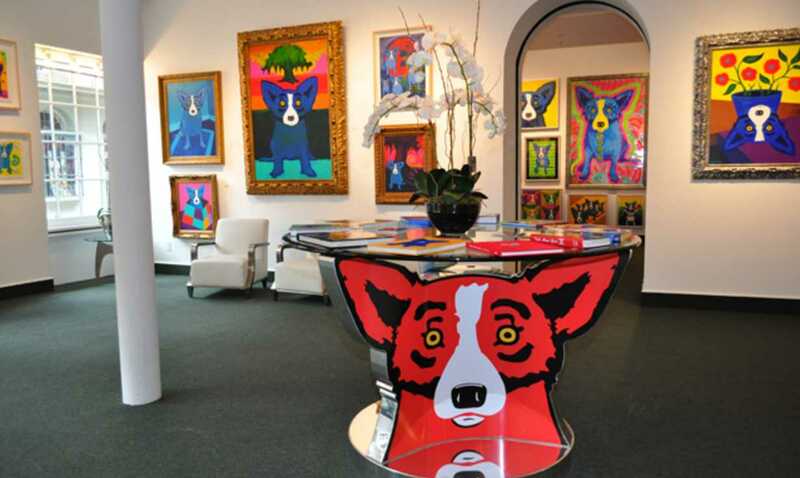 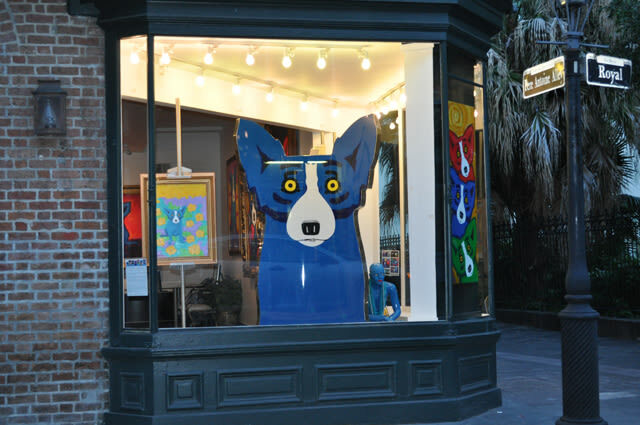 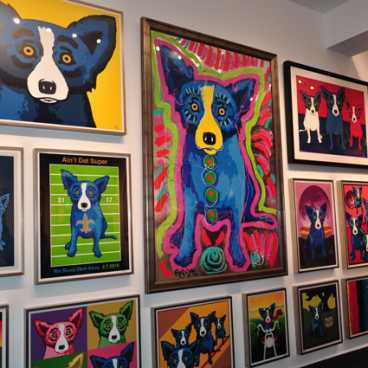 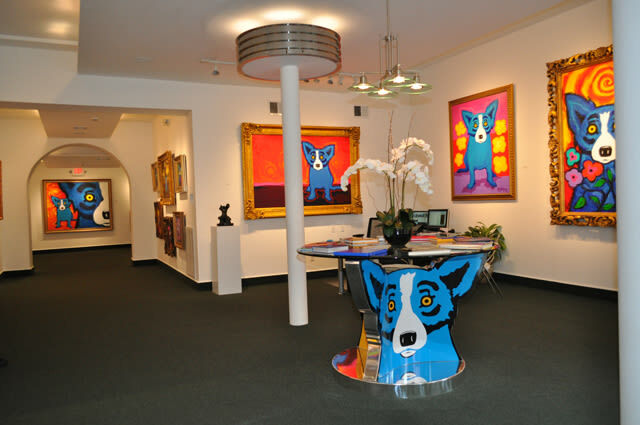 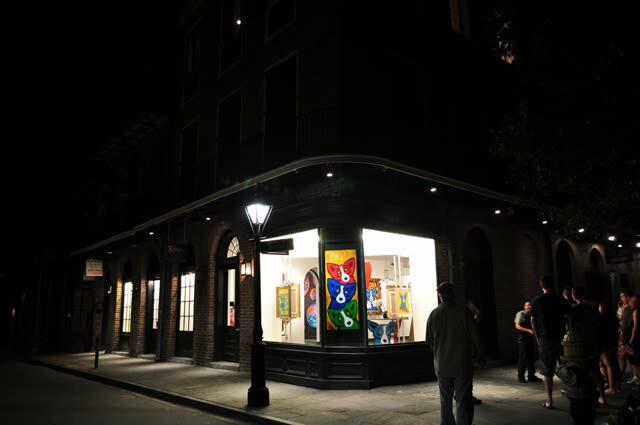 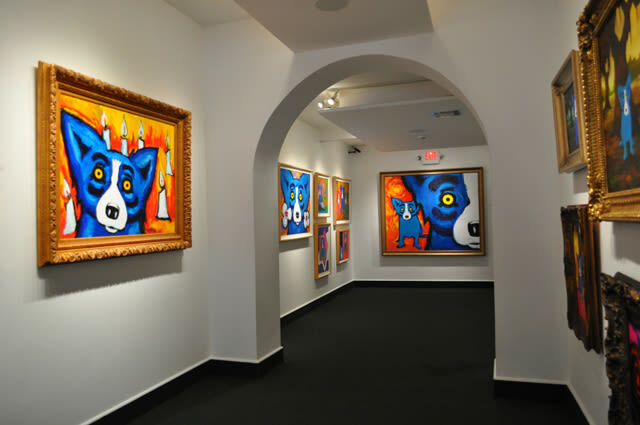 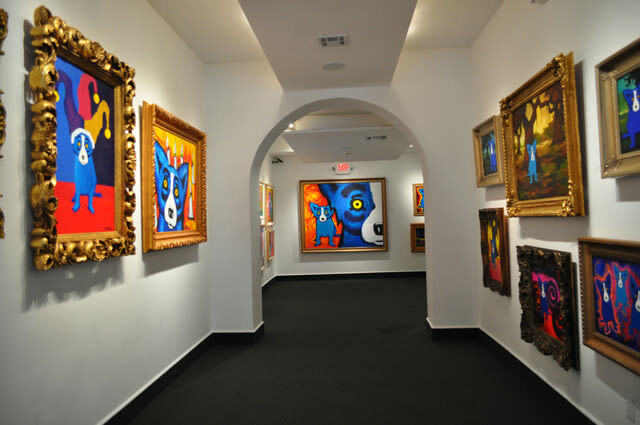 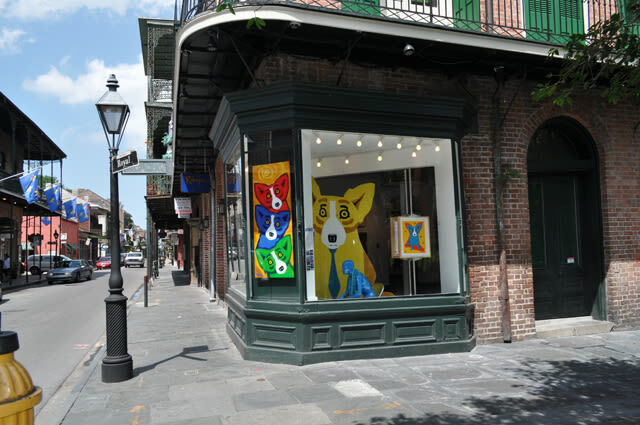 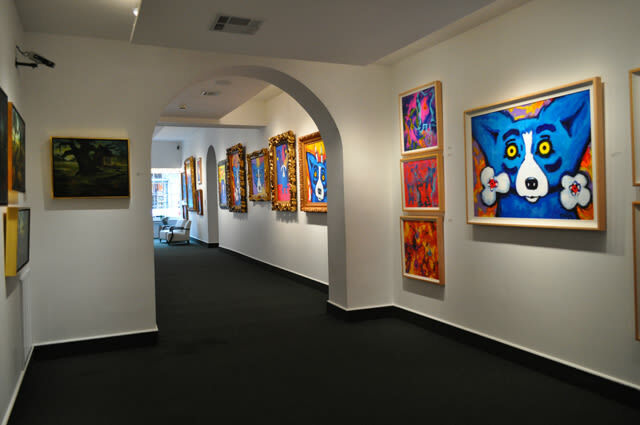 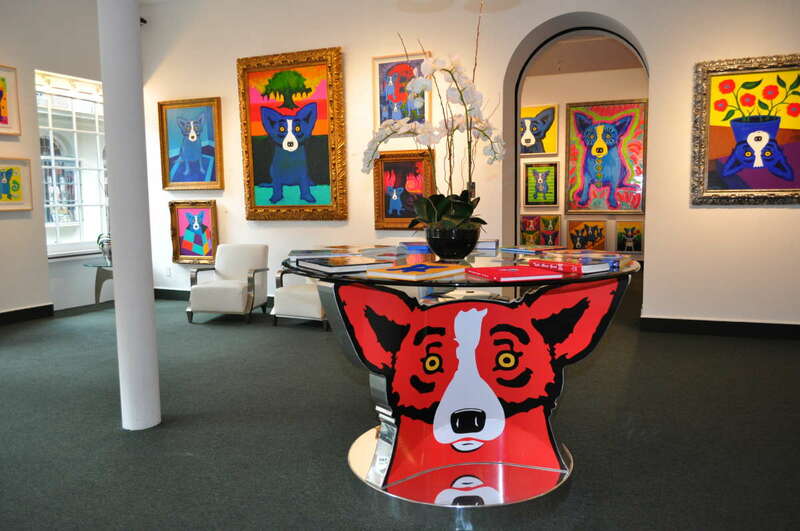 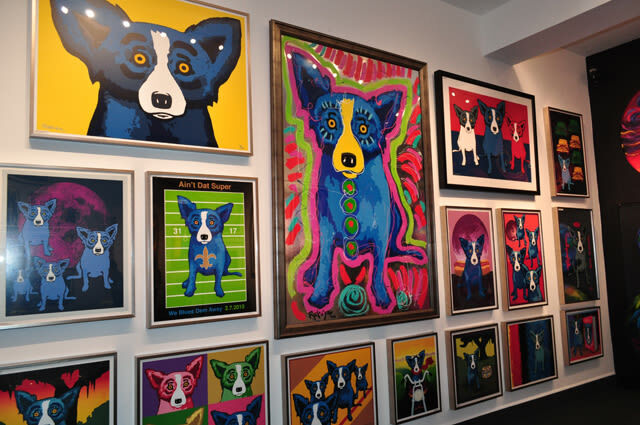 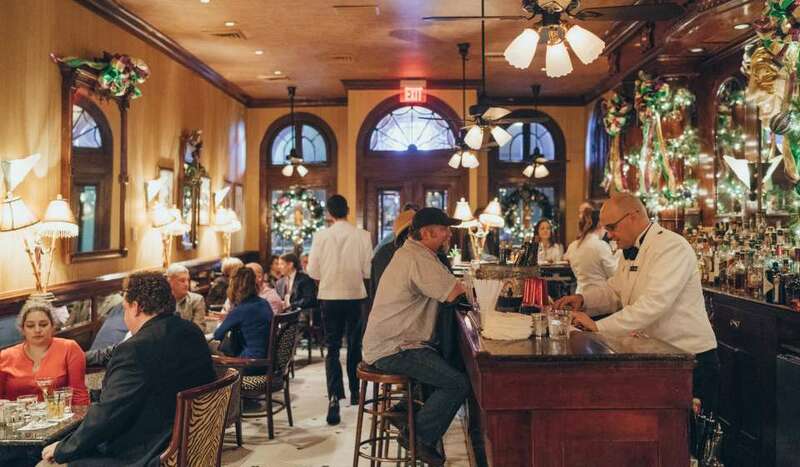 You can't go long in New Orleans without seeing one of George Rodrigue's Blue Dog paintings somewhere in the city. 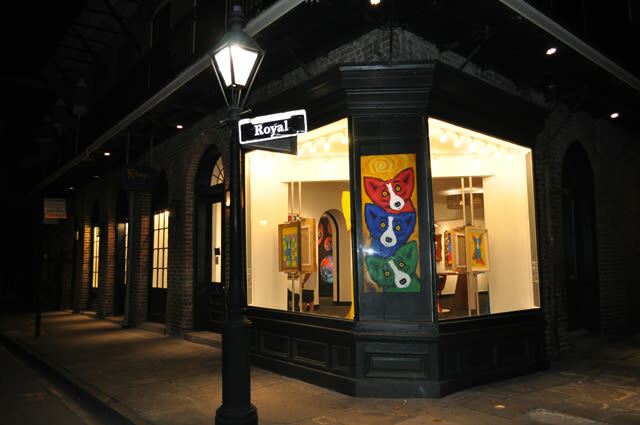 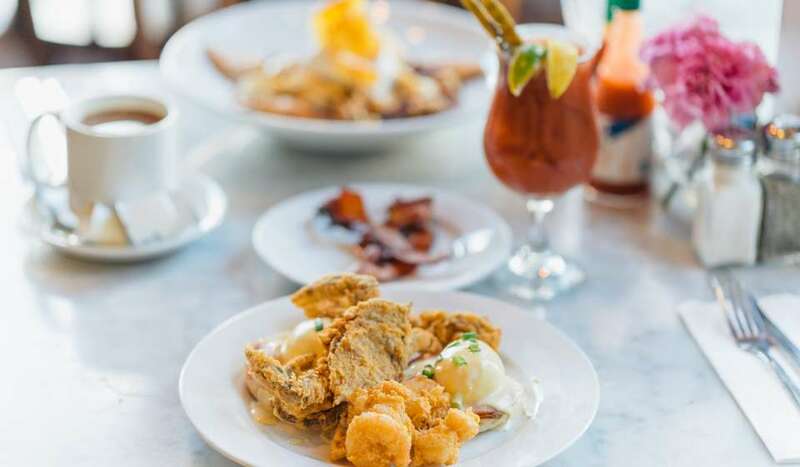 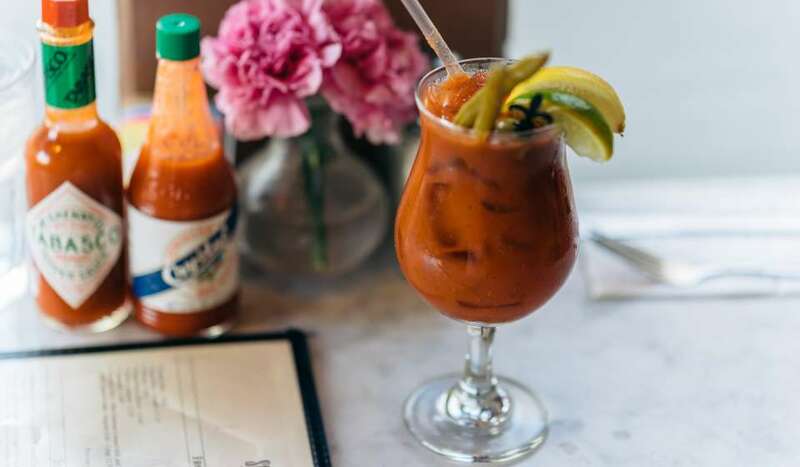 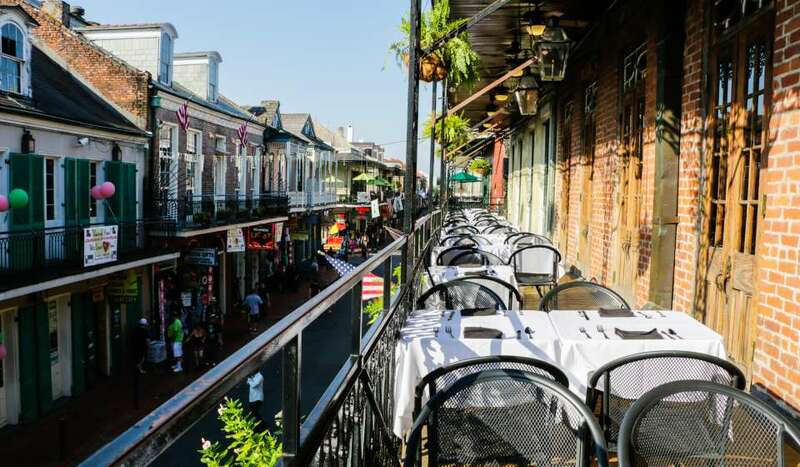 The artist developed the icon from a piece of Cajun folklore, and it's come to be associated with NOLA and its surrounding regions. 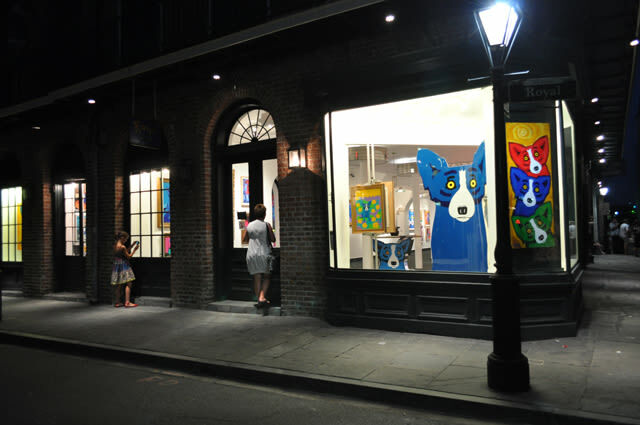 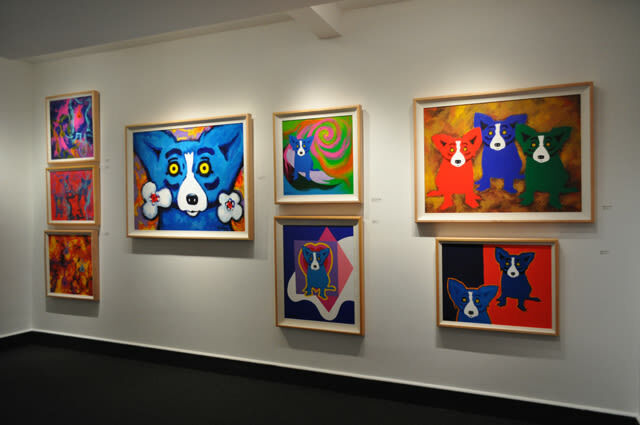 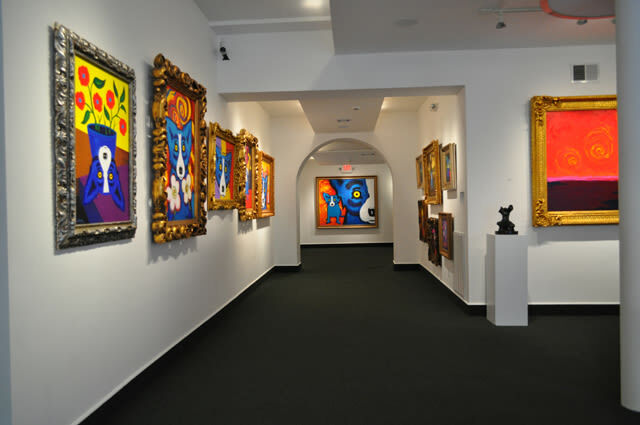 Rodrigue's work has incorporated other symbols from his Cajun heritage, such as the Louisiana oak tree, but the Blue Dog is perhaps his most recognizable. 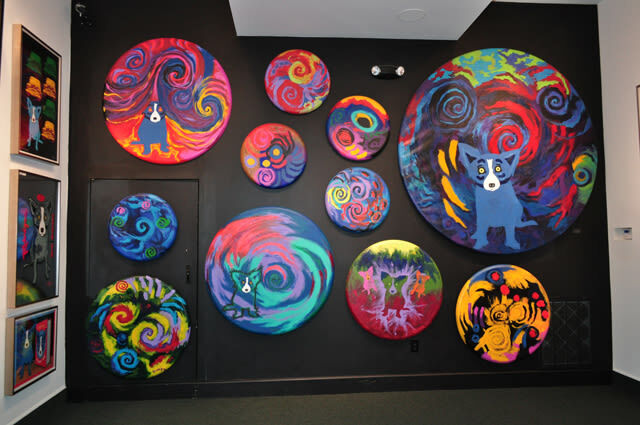 Stop by his studio to see it painted into various scenes and colorful interpretations.